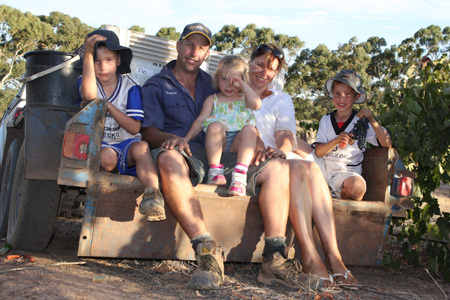 Westlake Vineyards is a small, family operated business committed to producing exceptional wines from our vineyards in the renowned northern sub-regions of Koonunga and Moppa in the Barossa Valley. Our aim is to capture the soils and seasons in which these vines grow and to celebrate their differences, ensuring that each vintage will have its own story to tell. 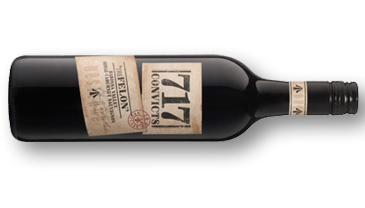 By combining Darren’s colourful convict past and Suz’s traditional Barossa heritage we look forward to creating our own unique story. 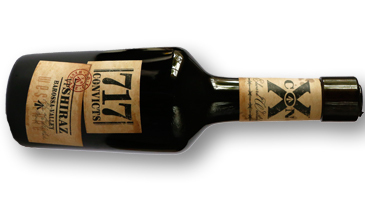 Ultra rare, hand crafted, Barossan wines with a difference. 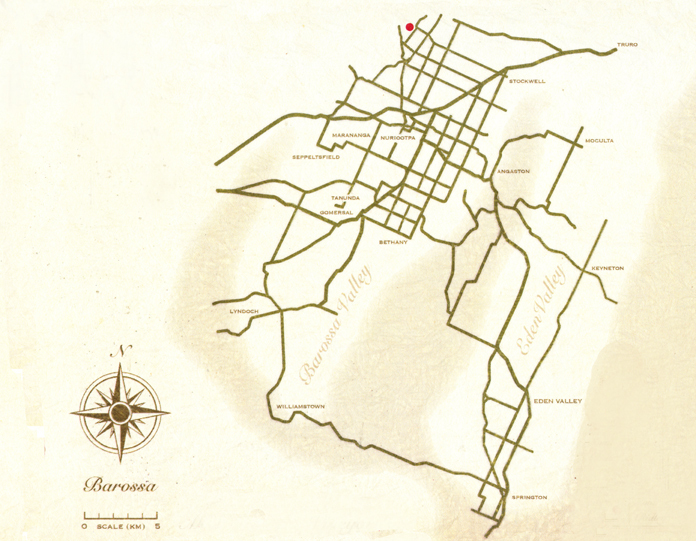 In the Barossa Valley and want to try our wines? 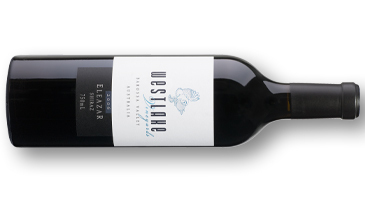 Find out how you can meet our winemaker Darren Westlake, try our wines and even enjoy a picnic in the vineyards. 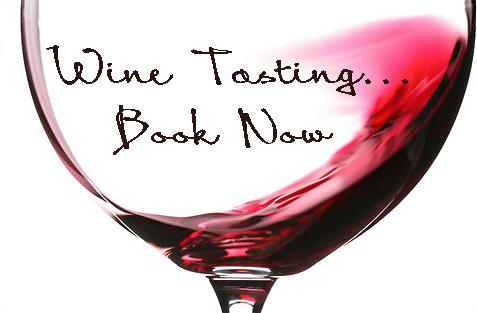 Want more information or book a tasting? Please fill out the form below with when you want to come for a visit and we will get back to you as soon as possible.